At the Pittsburgh Penguins game on January 6, 2019, the team celebrated the 10th anniversary of its 2009 Stanley Cup Championship. (Wow, a decade has passed; I feel so old.) The Penguins invited back many of the retired players from that roster to join with the current players from that team in the celebration. A few of the current players who have moved on to different teams, such as Marc Andre Fleury, sent video messages to be played during the event. 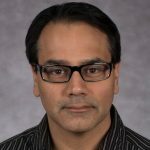 The Chicago Wolves have been a top-notch hockey team over the past 25 years, winning two Turner Cup Championships in the old IHL and two Calder Cup Championships in the AHL. Many former NHL stars, future NHL stars and minor league legends played for the team over the past quarter-century. Earlier this month, the Wolves issued a trading card set honoring its best players. Like past team sets, the Wolves’ 25th Anniversary team set does not disappoint. 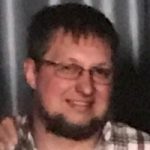 The Las Vegas Golden Knights had a very successful inaugural season, first winning 51 regular season games, then powering its way to the Stanley Cup Finals. 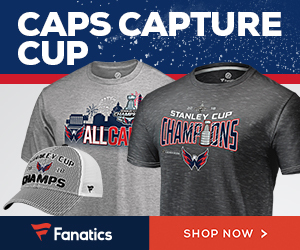 No, the Knights didn’t win in the Finals — that would have been a little too perfect — but the team was still inspiring and made many new fans along the way. 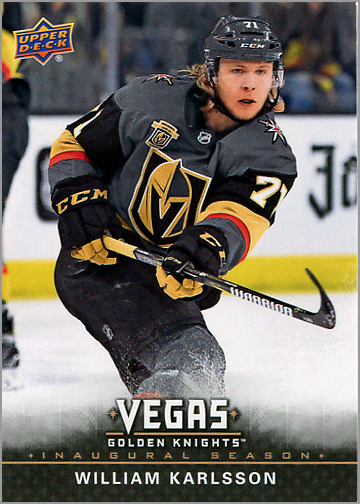 So, it is only natural that Upper Deck would capitalize on the team’s popularity and success and release a Vegas Knights boxed set. Anyone who found themselves cheering for the gray and gold should definitely give this set a look. 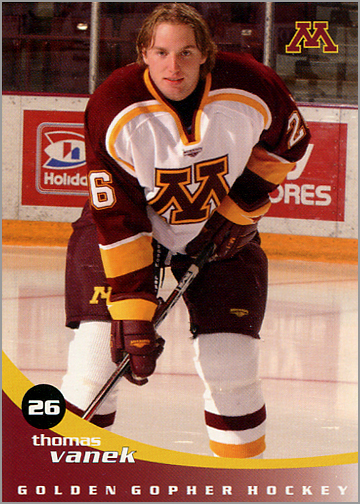 The 2002-03 Minnesota Golden Gophers team set has a sharp design and is about as comprehensive as a team set can get. It includes everyone — everyone! — from future NHLers like Thomas Vanek to the team’s third-string goalie. 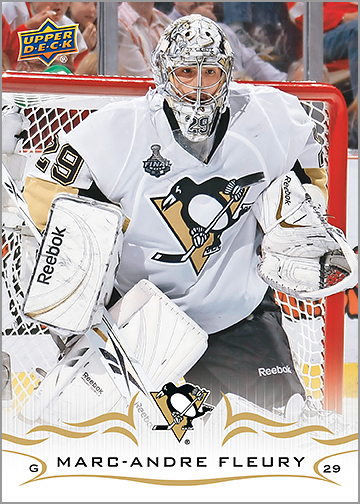 When the Pittsburgh Penguins captured their second title in as many years, it didn’t take long for the Upper Deck Company to continue their tradition of issuing a limited-edition set to celebrate the achievement. 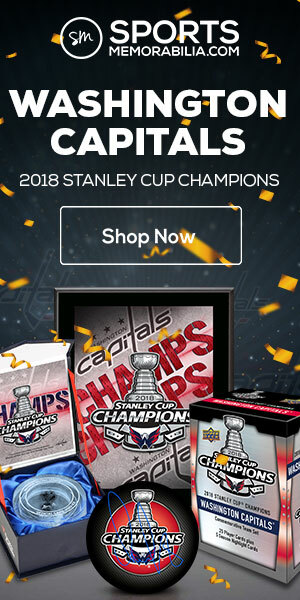 Released in August 2017 was this 18-card Penguins Stanley Cup Championship set, featuring the players instrumental to the Pens’ pursuit and capture of Lord Stanley’s mug. Almost every season since 2000-01, Choice Marketing has issued a team set of the Wilkes-Barre Scranton Penguins, the American Hockey League affiliate of the Pittsburgh Penguins. 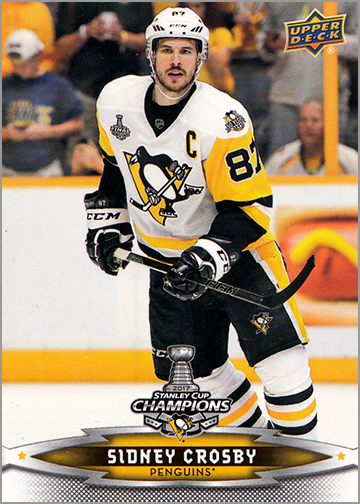 The 2015-16 Wilkes-Barre Penguins set is worth a look from hockey card collectors because of the nice design and, more importantly, because many of the players in this set went on to play in the NHL. 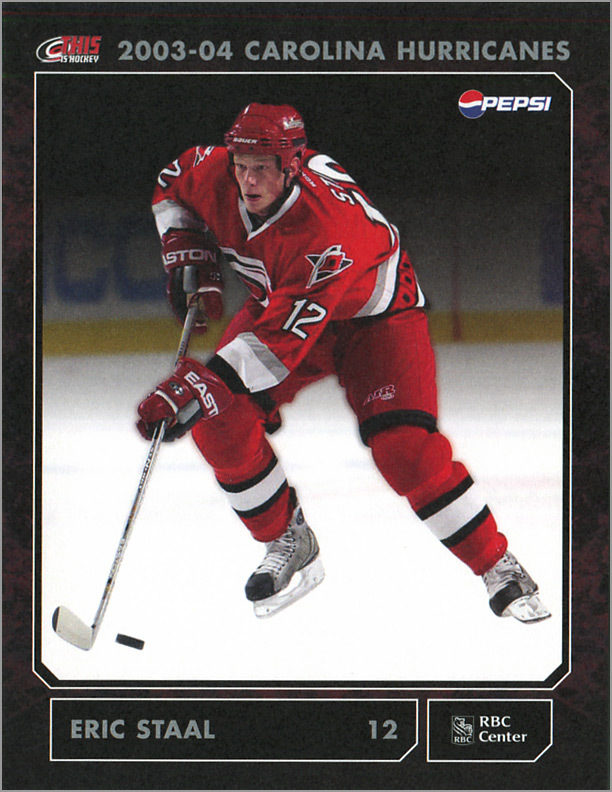 This Carolina Hurricanes team set was issued during the 2003-04 season. The cards are quite large, measuring 4.25″ wide by 5.5″ tall and have an unusual matte finish on the front. 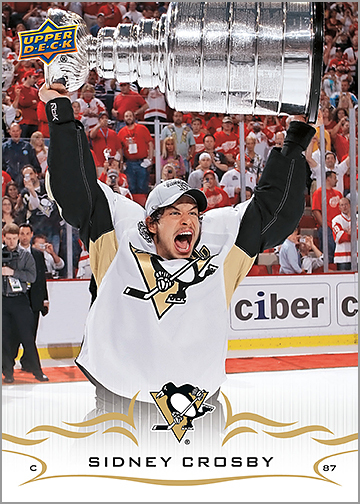 The 23 cards in the set give us a good look at many of the players who would win the Stanley Cup two seasons later. Pizza Hut restaurants in Chicago offered a five-card set of Blackhawks Legends during the 1998-99 season. I don’t remember the specifics, but I think you had to buy a pizza to get one of these cards. I also think that they gave out a different card each week for a five-week period. I vaguely recall clipping an ad about this offer out of a newspaper. I also recall that I was two blocks shy of our nearest Pizza Hut’s delivery range. I was living at my college’s dormitory, located in downtown Chicago, and didn’t have a car. I wanted these cards bad enough that I even offered to meet the Pizza Hut delivery driver at the corner of their delivery boundary, but NOOOOO, they’d only deliver to a street address, and not to the corner of Congress and Dearborn. Fast forward to 2016, and I finally tracked down all of these Blackhawks Legends cards. 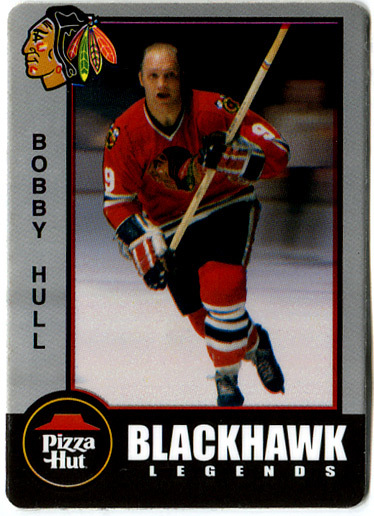 They weren’t particularly expensive, and a nice collector even gave me the last card that I needed — Bobby Hull — for free. But in all of my years of collecting, I don’t see these pop up too often online or at shows. That said, here is a review 17 years in the making. 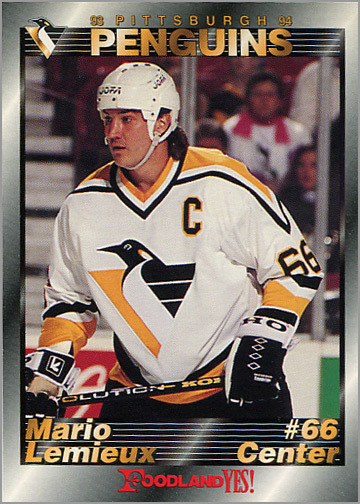 During the 1990s, Pittsburgh-area grocery chain FoodLand sponsored an annual set of Penguins trading cards. Children in and around the Pittsburgh area could get a card for free by from an on-duty police officer, who probably stored the cards in their back pockets, forever keeping them from a BGS 10 rating. But I digress. The 1993-94 Penguins set looks good and has cards of many star players who went onto Hall of Fame careers. 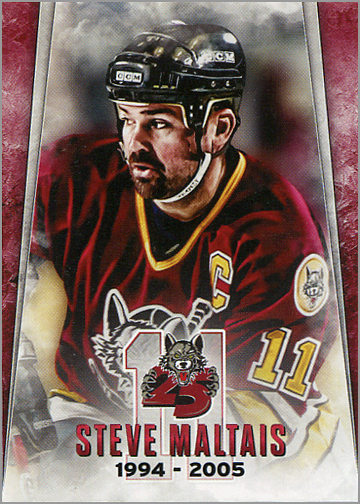 The Chicago Wolves, the American Hockey League affiliate of the St. Louis Blues, gave away a team set of trading cards towards the end of the 2015-16 season. 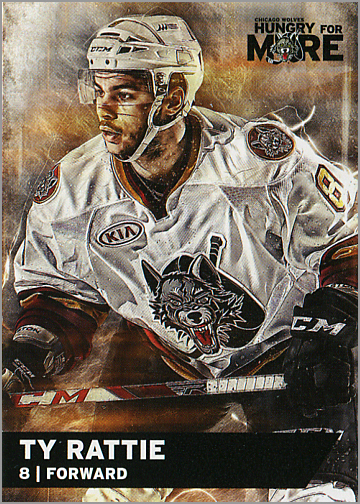 This year’s Wolves set has a wide player selection, but making it truly memorable is the gritty, cool-as-hell design that you’d expect to see on superhero cards instead of minor league hockey cards. Yet, the Wolves pull it off, making for one awesome-looking set.